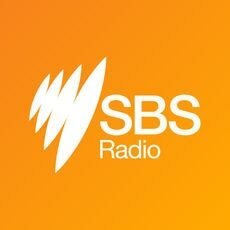 Listen to interviews, features and community stories from the SBS Radio Russian program, including news from Australia and around the world. Should we stop debating real dinkum image of black hole? Settlement Guide: How to vote in Australia? "There is no better place on earth than Antalya!" Australian notebook: How strong are Australia's gun laws?